You’ll enjoy a more comfortable and functional property when you invest in high-quality pumps and pressure tanks for your systems. Speak with us today about installations, service, and repairs! We’re the reliable team that’s here for you 24/7. 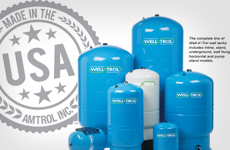 For more than 50 years, Well-X-Trol has been making the finest pressure tanks available. 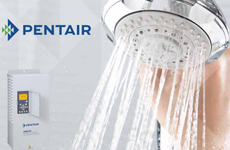 We’re proud to offer these products! These tanks feature high-strength steel, multi-dome construction, an antimicrobial liner, the thickest diaphragm available, the highest working pressure available, and many more great features.